Do you play "SocialChess" on your iPhone/iPod/iPad? Do you want improve your chess skill? Avoid major Blunders? If so then this app is for you!! 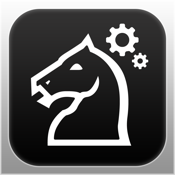 This is simply the best app for helping you win your "SocialChess" matches! Using this app can also help improve your chess skills because you can easily experiment with different moves and have the computer automatically respond for your opponent! Or you can move for your opponent if you would prefer – through the many options and controls available. - Express button to automatically load the last image; makes importing games super fast! Note 1: The OCR only works for the standard (non-3D) chess pieces and on all of the boards except the dark gray. 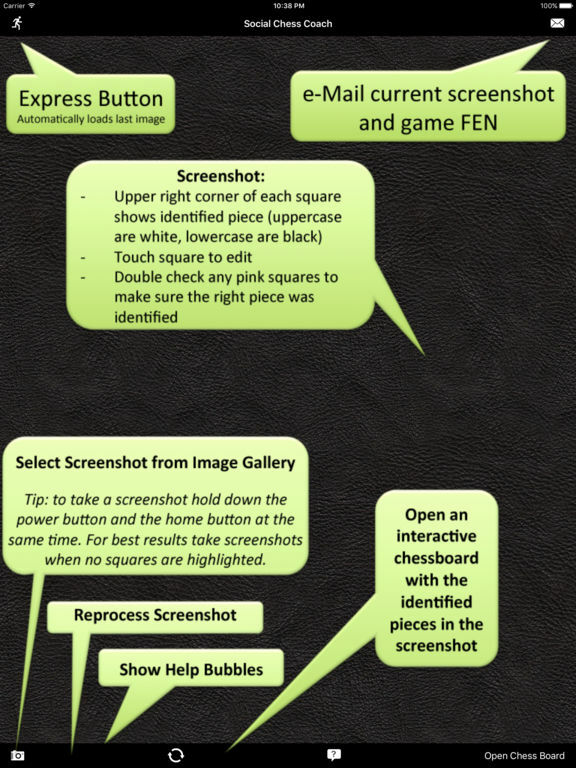 Note 2: For iPad users this app only supports landscape screenshots of social chess games only. Disclaimer: We are not in any way affiliated with Woodchop Software LLC or their application SocialChess. SocialChess is a trademark of Woodchop Software LLC.